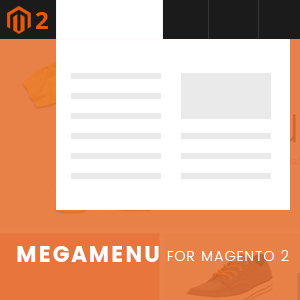 Mar 18, 2016 Update: Our Megamenu for Magento 2 is taking shape now. We’re still working behind screen to add features and optimise code base. While there’re un-completed parts or bugs here and there, you might want to take a look at our work-in-progress desktop demo. 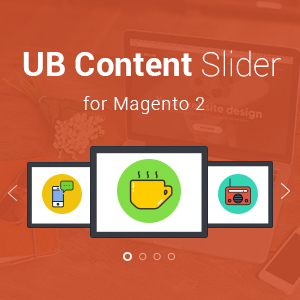 Megamenu for a long time has become a must-have for a dynamic and professional content showing-off in any eCommerce site. 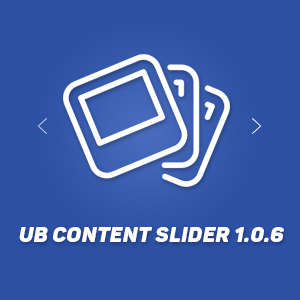 Not just menu items but also embed rich media (video, link, image, banner etc.,) in multiple-columns presentation are added just with a few clicks away. And you can customise any to them upon your favour…. at your choice.